Why Mauritius has some of the best Merchant Accounts? The African Island of Mauritius, located in the middle of the Indian Ocean, has grown from a humble low income agricultural nation into a middle income country with a diversified economy harboring industrial, financial and tourist sectors. What really sets this amazing tropical island apart from the rest is their accountability in producing highly trusted Offshore Merchant Accounts. Mauritius is the the most in-demand, reliable and effective place for high risk Merchants, a result of more relaxed legalities. 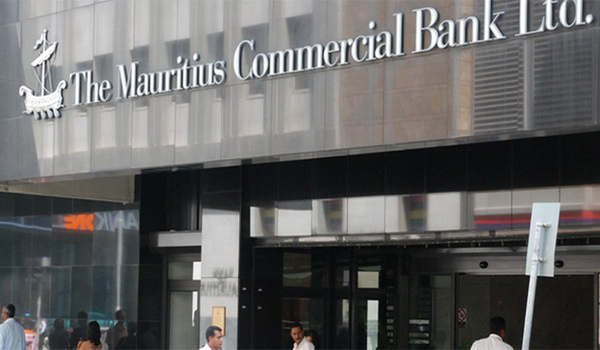 Why is Mauritius the ideal partners for high risk merchants? Firstly, bank approvals are easier, with less barriers and scrutiny than your local provider. Secondly, Credit Card history is not a factor in approvals for merchant accounts. This is a crucial point of difference for those merchants who have faced obstacles obtaining approvals due to challenges with their financial records. These main factors, along with their reliability and security conclude Mauritius to be the top source for applying for high risk merchant accounts.